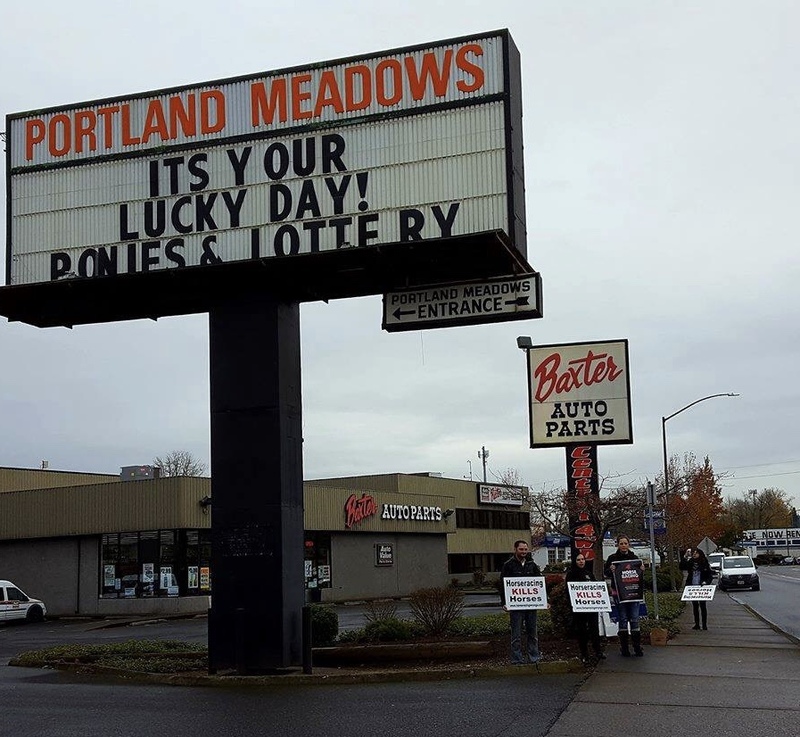 A permit application involving “initial phase redevelopment” of the 63.65-acre parcel that’s home to racetrack Portland Meadows was filed Wednesday, March 20, according to city records. A call to the track confirms the 2018–19 racing season, which wrapped in February, will be its last. This monumental win – Portland Meadows has been around for 73 years – will leave Oregon with but a handful of “County Fair” dates over the summer. 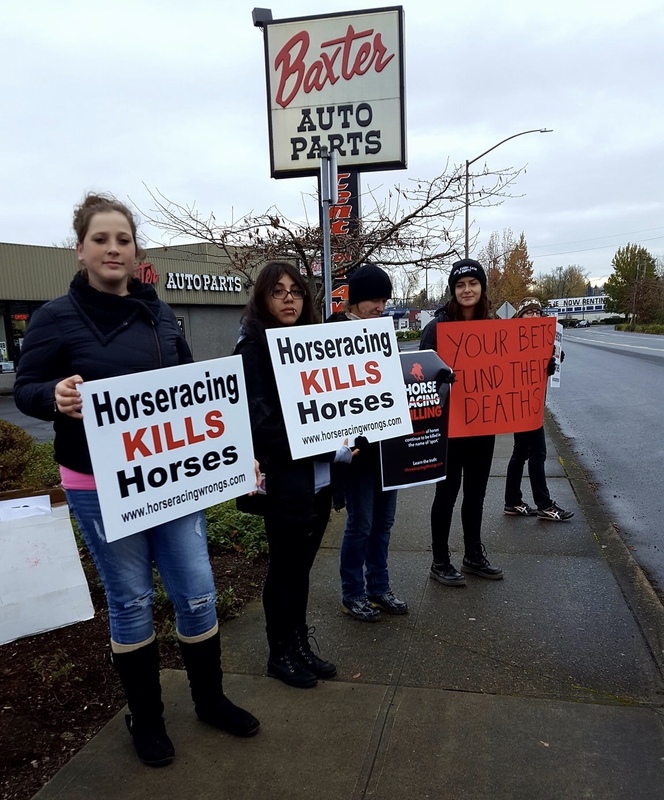 But don’t be surprised if those also vanish, as this 2012 article speculated: “The horsemen and women agree that if [Portland Meadows] folds, horse racing in Oregon will almost certainly die. 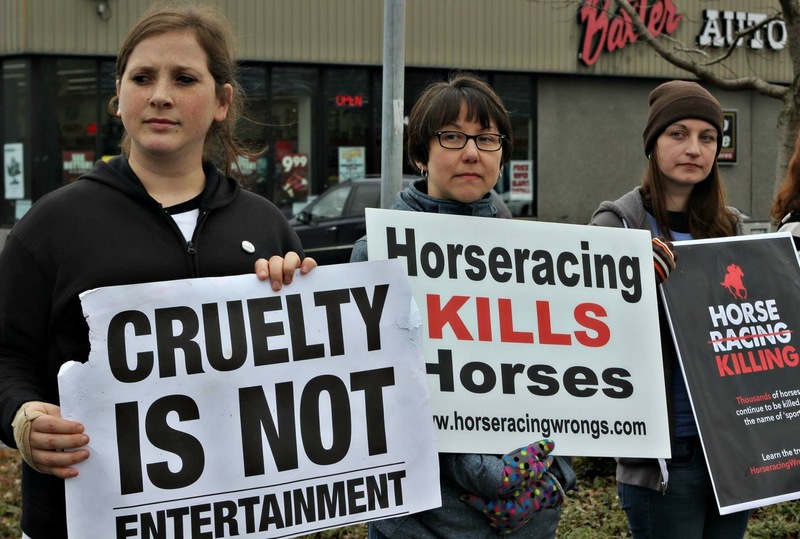 ‘It’s hard to imagine many people wanting to keep thoroughbreds just to race at county fairs,’ [said an Oregon racehorse owner].” Let the dying begin. Portland Meadows, as the aforementioned article details, was desperately trying to attract younger “fans.” It failed. Multiple millions in subsidies (from internet gambling fees) were funneled its way. That, too, failed. 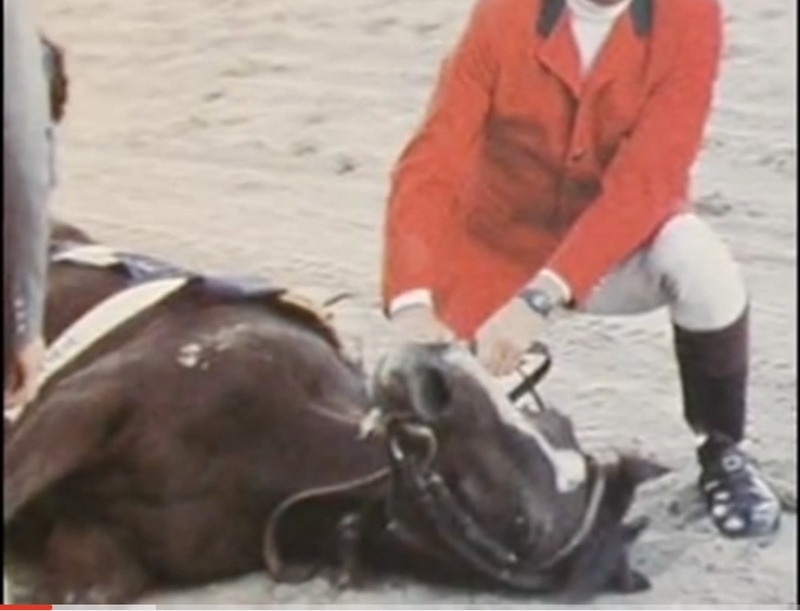 So its owner, The Stronach Group (yes, the very same), has decided to pack it in, and we have another moment to savor. …there “is virtually no relationship whatsoever” between Lasix and catastrophic musculoskeletal injuries, the almost universal cause of breakdowns on the track. This is so grossly transparent that even a 10-year-old should be able to see through it. They distract, deflect, deceive, and dissemble because when your product is intrinsically cruel and deadly, what other choice do you have? 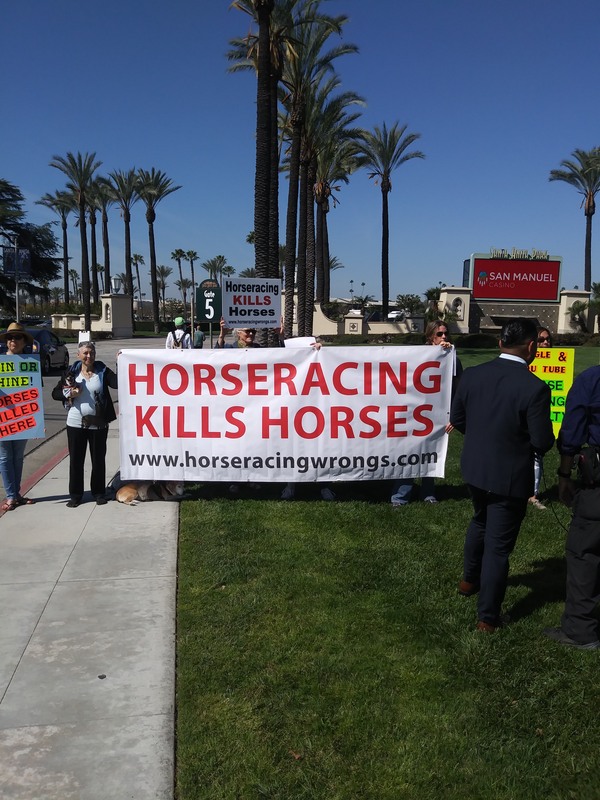 In the wake of the 26th dead racehorse (since Christmas) at Santa Anita yesterday (two broken legs), and faced with an unprecedented media-fueled national outrage, the track’s owner, The Stronach Group, announced, among other things, an immediate ban on raceday drugs. 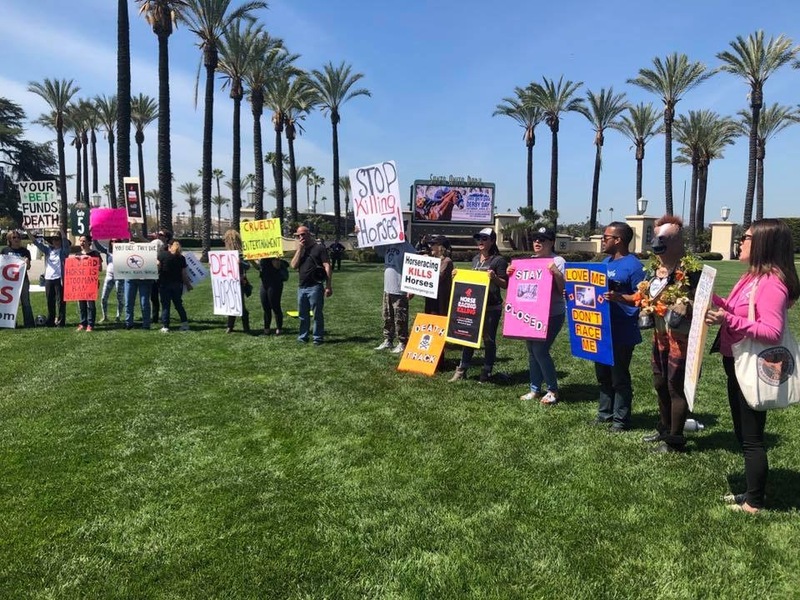 Complicating things, PETA, People for the Ethical Treatment of Animals, immediately praised the action – thereby helping this vile industry recover from its current PR disaster. A strange, sordid state of affairs, indeed. On the move itself, the primary target, Lasix, has long been controversial within racing ranks. Some consider it a simple performance-enhancer (the diuretic causes horses to shed water weight; lighter equals faster), while others say it’s necessary to control the pulmonary bleeding that as a matter of course is caused by forcing horses to run very fast. (Really, I’m not making this up.) In any event, file this in the “throw it at the wall and see if it sticks” category. The weather? The track surface? Congestion during training? Now, Lasix? C’mon, folks, wise up. 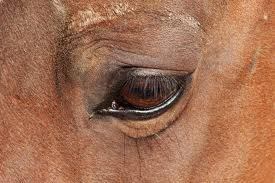 Horseracing – because (for speed) it breeds animals with big bodies but spindly legs and fragile ankles; because it trains and races them long before their bones are done growing, plates done fusing; because it compels them to run at a decidedly unnatural pace; and because it commodifies them – is inherently deadly. In other words, there’s no fixing this. It must end. Full stop. If you haven’t already done so, please sign these petitions for California and New York.